Clean Water Action is working this year in the Minnesota State Legislature to pass a bipartisan bill to make it easier for Minnesotans to get closer to lead free in their homes. We are working to get incentives and tax credits to homeowners who want to replace their lead service line with a safer alternative. We are also working to pass a bill to better protect renters in Minnesota from the damaging effects of lead in their water. The bill would require that the owner of a rental property test soil, water, and paint and share that information with their renters. Renters will then know if they need to take action to protect their families from lead exposure. 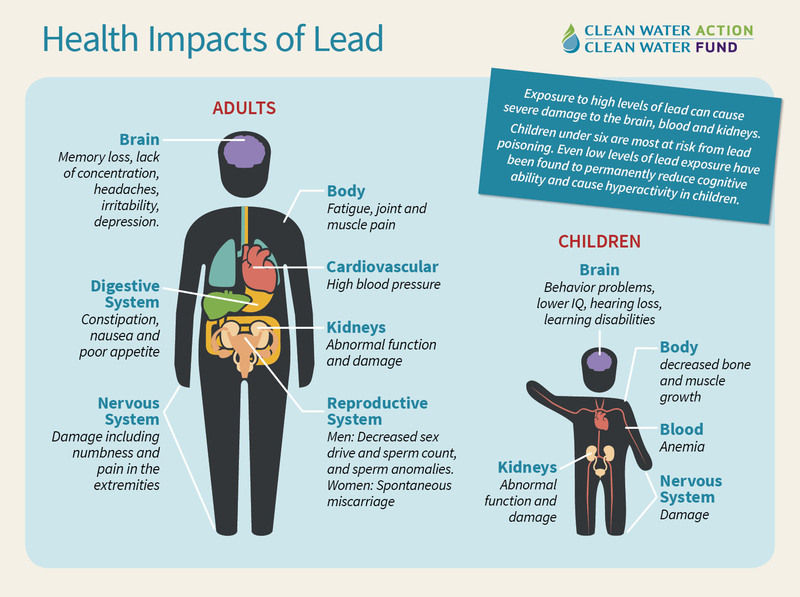 Lead is a highly poisonous metal and can affect almost every organ in the body and the nervous system. It is a naturally occurring element found, due to human activity, in all parts of our environment. The wide spread contamination of drinking water in Flint, MI, has also raised many concerns about lead in our drinking water and in public places such as schools. 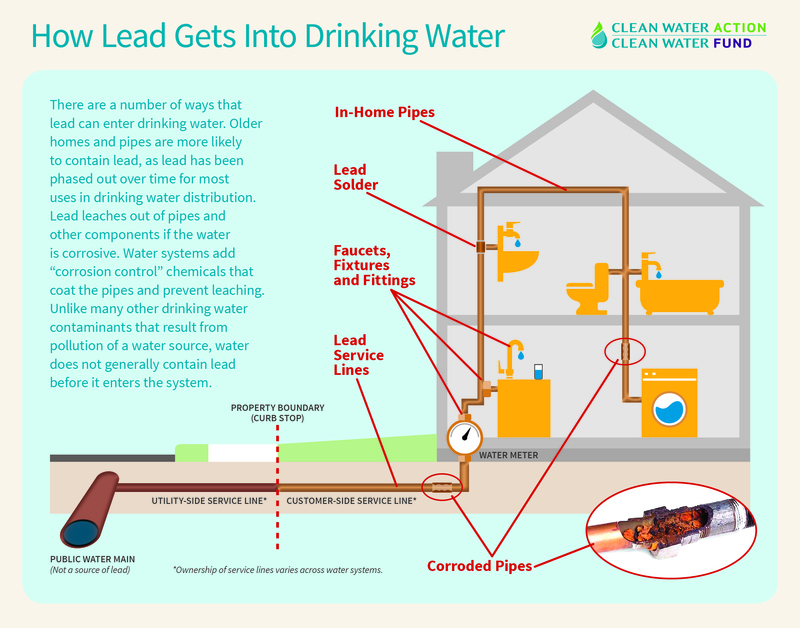 One of the primary sources for lead in drinking water in our homes are lead service lines (LSLs). LSLs are pipes that transport treated public water into our homes and may leach lead from pipes right outside your front door into your drinking water. Older homes, especially those built before 1986, are more likely to have lead service lines, fixtures and solder. However, even newer “lead-free” fixtures could contain up to eight percent lead until 2013. We are looking for people who want to contact their legislators or get more involved with this and other priority issues at the Capitol. Clean Water Action will be at the Capitol and in communities educating people about the effects of lead exposure. If you want to get more involved in our programs contact Steve Schultz, Water Program Coordinator - sschultz(at)cleanwater(dot)org.